For a long time now, The Fella has been wanting an Eames lounge chair. Now I wished I had the money right now to buy an original (A$ 8,255.00) along with the rather expensive Aston Martin car he always asks me about. But alas I ain’t got that kinda money, just yet. But if I did, The Fella would be cozy in his chair by the weekend. The car he will have to wait a bit longer. 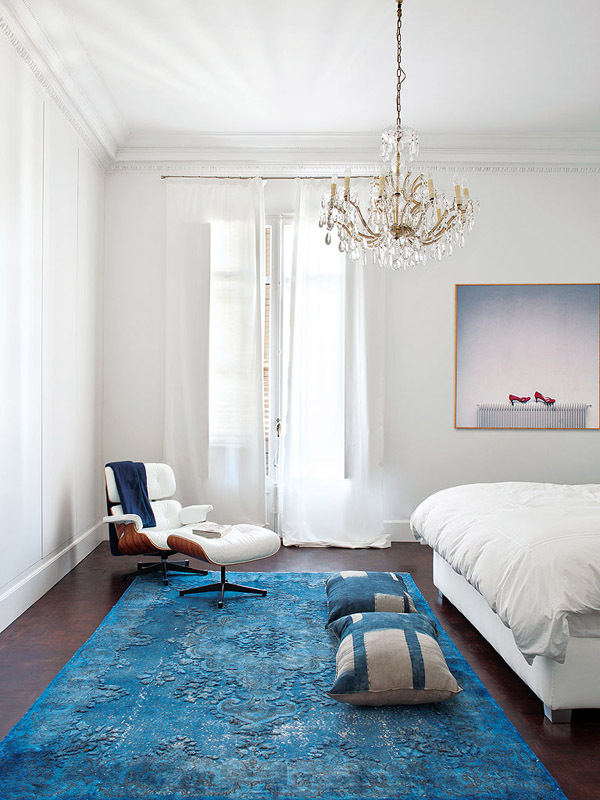 It is a study in simplicity, that is subtle, not showy, functional, and dare I say sauvé. To me it is a very masculine design and so when I think of this chair and its companion ottoman, I always picture a man in it (Mad Men springing to mind, I know so cliché now or what about A Single Man with Colin Firth??). But hey!!! that’s not to say ladies aren’t welcome too!!! Whatever you may think of this chair, it is without a shadow of a doubt, a design classic. Evidence is the fact that 60 years after it was first debut, people are still looking to own one, real or replica, the love for it seems never to wane. But let’s take a look at this design masterpiece. 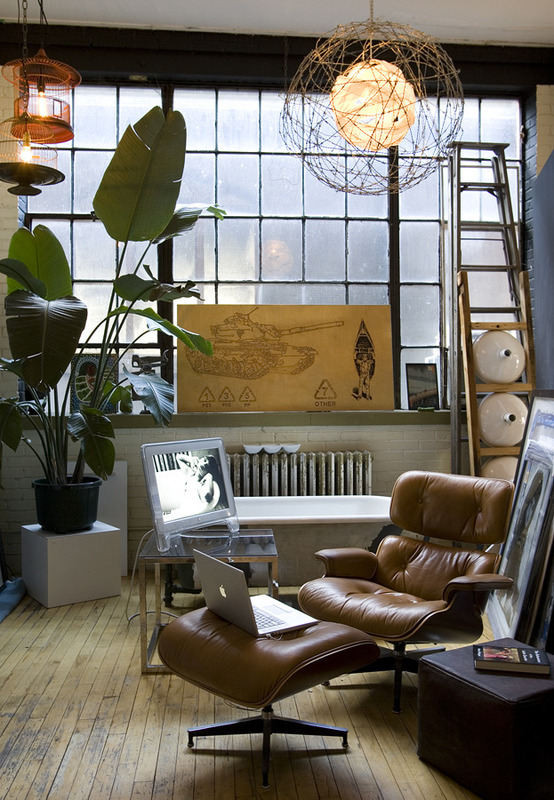 Designed by the powerhouse design couple Charles and Rae Eames. It made its debut appearance on an American lifestyle show called “Home” on the NBC network in 1956. This helped propel both the design and designers into the design limelight. At the time the Eames were looking at ways to utilise moulded plywood and apply it to the improvement of already recognised piece of household furniture. The design for the Lounge Chair and Ottoman was inspired by the English Club chair. 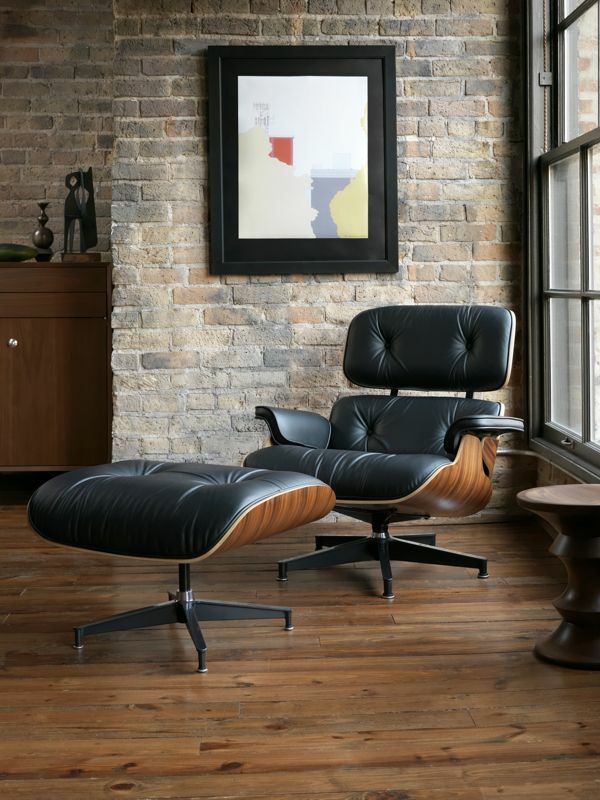 The MoMA, New York and the Art Institute of Chicago both have an Eames Lounge and Ottoman as part of their permanent collections and this piece is a staple in film and television sets when a sense of style is being conveyed. Herman Miller were and still are the official manufacturer of this piece as they are for many of the Eames designs. Full range can be viewed here. And if you are interested in the manufacturer process, then check out this video shot by Drew Anthony Smith at the Herman Miller factory in Michigan. But why do we love this piece so much?? It is because of its versatility, it can be placed in any number of design styles and it will work, From Bohemian, to full on Mid Century to a totally modern setting, this chair would not look out of place. Its curved lines and the texture of the wood give this chair a sculptural quality, like a piece of art but which is useable. Its timeless look means that as the years go by and your decor tastes and style changes, this piece can be keep with the knowledge it will never look dated and out of place. Is it any wonder as to why it is such a design icon, I defy anyone not to want to try it out and then own one. White, black or tan leather it really does work in any setting and will be a piece that you would never want to part with. ‹ PreviousCoffee table styling, nailed! !